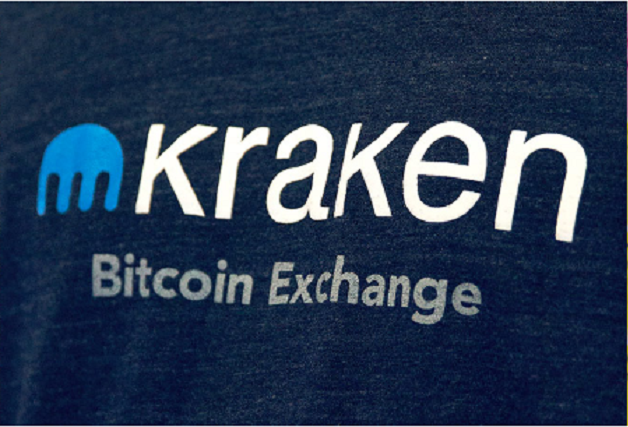 Leading cryptocurrency exchange Kraken has acquired Crypto Facilities, a regulated cryptocurrency trading platform and index provider, in a nine-figure deal. San Francisco-based Kraken has made a number of acquisitions in the past including major Bitcoin exchanges Coinsetter, Cavirtex and CleverCoin; wallet funding service Glidera; and a multi-exchange charting, trading and portfolio tracking platform Cryptowatch. The latest acquisition will position it to become a global leader in cryptocurrency spot and futures trading. Based in London, Crypto Facilities offers individuals and institutions transparent, secure, 24/7 trading on a range of cryptocurrency derivatives. It was the first regulated entity to list futures on Bitcoin, Ethereum, Ripple XRP, Litecoin and Bitcoin Cash, the release said. In addition, Crypto Facilities is also a leading cryptocurrency index provider, calculating the CME CF Bitcoin Reference Rate that powers the CME Group’s Bitcoin futures. Through this acquisition, eligible Kraken clients would be able to access futures on six cryptocurrency pairs – XBT:USD, ETH:USD, LTC:USD, BCH:USD, XRP:USD, and XRP:XBT. Crypto Facilities will continue to operate out of London, benefiting from the regulatory oversight of the Financial Conduct Authority (FCA). “It has been our mission to build the most sophisticated, powerful and user friendly cryptocurrency trading platform. Teaming up with Kraken allows us to innovate the next generation of products and tremendously boosts the value we are able to provide to our clients,” Timo Schlaefer, Crypto Facilities CEO and Founder, said.